Friday Saiph attacked planet Hall. But Blakists had already targeted its neighboring planet Wasat. The Blakist leader could not be contacted in time to decide the Gambit situation. But both leaders later agreed to the Gambit so this campaign will be replaced. Best video is TC Dustbowl. Chaos resumes Friday. This campaign will be replaced/superceded by the battle 298 gambit. Blakist leader was unreachable. Campaign results would stand had Blakists refused gambit but Saiph accepted. Planet is successfully Captured. Planet belongs to Saiph Protectorate. Sunday saw the Capellans take planet Suzano from Saiph. This gained them an additional 10% discount on black market purchases. The best video from the campaign is TSA Jungle. Map 5 has no available videos. Chaos resumes this Friday at 20:00 UTC. 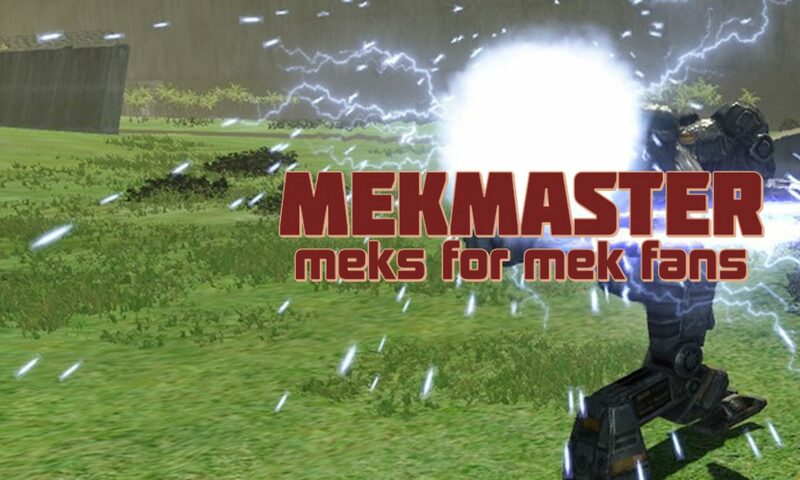 Drop by teamspeak mwll.mekmaster.com to play. 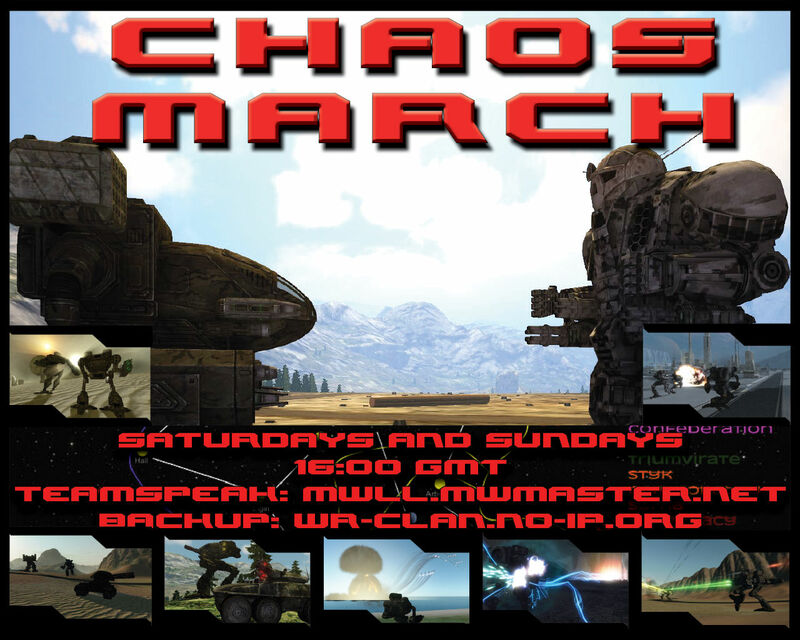 Chaos March is a weekly event hosted by the MWLL community, for the MWLL community. Every planet captured matters, be it for industrial manufacturing, c-bills gained from trade worlds, or insight into the enemy fleet by helping your spies gain control of strategically important worlds. 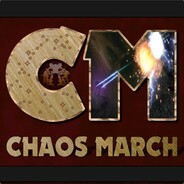 Each player or Clan is part of a faction, fighting for their own ends, control, and ultimately, dominance over the Chaos March. “We thought the Clans were bad; the Chaos March is worse. Don’t look at me like I’m crazy for saying that- I’ve been there. I know. With the Clans, you know who your enemies are. You never know in the Chaos March. The enemy could be the one your employer says it is, or the folks you’re supposed to be protecting. Or even the guy whose contract you just signed. You never know.” – From an interview with Cal Ecchardt, former lance commander of the Cold Steel Cowboys, a now-defunct mercenary unit, Outreach channel 2, March 3058. – Will you be a forgotten casualty, or a living legend? *This site and event are not affiliated or endorsed by Mechwarrior Living Legends, or Wandering Samurai Studios. All copyrights and trademarks belong to their original owners. The event is a service to the gaming community.